Shop for clutches for your dinner date. Shop for shoulder bags and tote bags. Buy stylish women handbags at good prices. Find all designs from clutches, shoulder bags,purses to hobo bags. The material used for these affordable handbags is Pu leather. Pu leather is an artificial leather which does not come directly from animals skins.The leather is the one also used to make most leather jackets in Kenya. Well these handbags are also made in Kenya, have one today. These handbags are made of pure leather. The prices will be a bit higher as compared to the ones of PU leather. You can also rent these luxury handbags at a fraction of the real price. All these handbags are made from Kenya by different designers. Follow us on Instagram to get updates on our recent handbags designs. 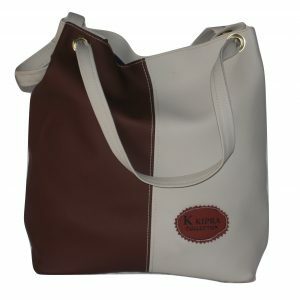 Tote bags are very common and widely used. They have big enough space to accommodate a handful of things. They can carry clothing, makeup kits, documents or books. These are uniquely designed bags. They are slightly priced higher compared to the other bags. They vary in different sizes and can accommodate personal effects items. They are Ideal for dinners and social events. 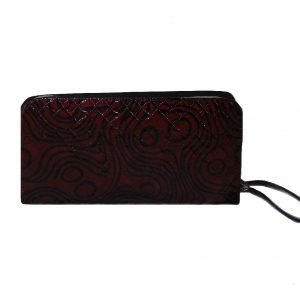 They can be used to carry credit cards, identification cards, cell phones and money. These are great for carrying paper documents, books or your small personal effects like cash. 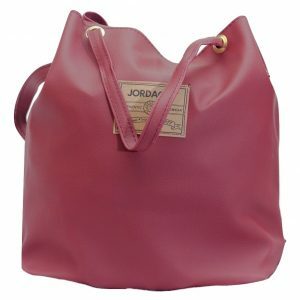 They can be used to carry light belongings like purses, umbrellas, makeup kits and light clothing.